Local sales and service throughout the Northern Rivers. 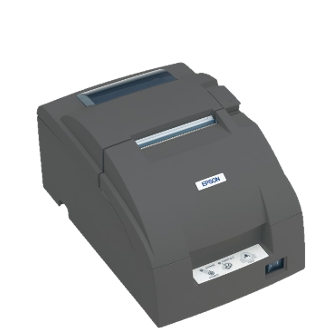 We proudly supply a carefully selected range of cash registers and point of sales equipment. Contact us today to discuss your requirements so you get the system that suits your business. Coastal Registers & POS offer phone and email support to resolve problems. By using technologies such as teamviewer we are also able to provide remote support for many common Point of Sales issues. Both preventative maintenance and breakdown repairs are carried out by our experienced technicians. Common spares and loan/hire machines ensure minimum disruption in the event of a breakdown. To better service our customers we now have two Trading Entities. After nearly 34 years of successful operation, we have found the need to separate our operations. The affect on our customers will be minimal, however, the results will be fantastic! 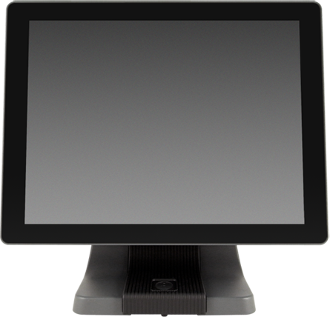 IdealPOS are a Brisbane based highly developed Point of Sales solutions provider. IdealPOS and Coastal Registers & POS have worked closely together for more than 20 years. 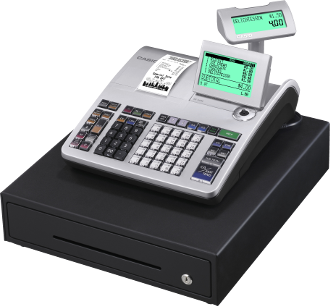 We have many 3rd and 4th generation customers who have stayed with Coastal Registers and Ideal (from the days when they wrote software to complement Sharp cash registers to the current version of IdealPOS).